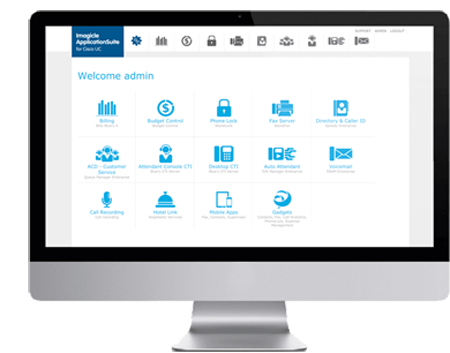 UCaaS projects based on HCS. Now also certified Cisco Compatible 11.0.
and the other news of the latest release! Imagicle exhibiting at Cisco Connect Spain 2016. 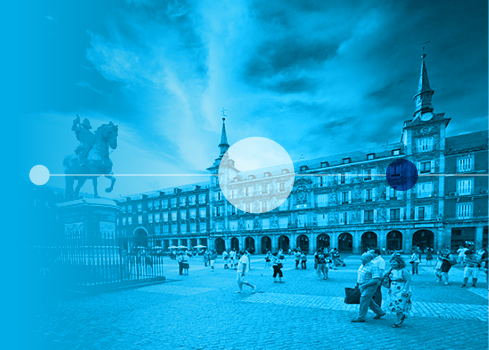 Imagicle for the first time exhibiting at Cisco Connect Spain 2016 taking place in Madrid on 12 May 2016. 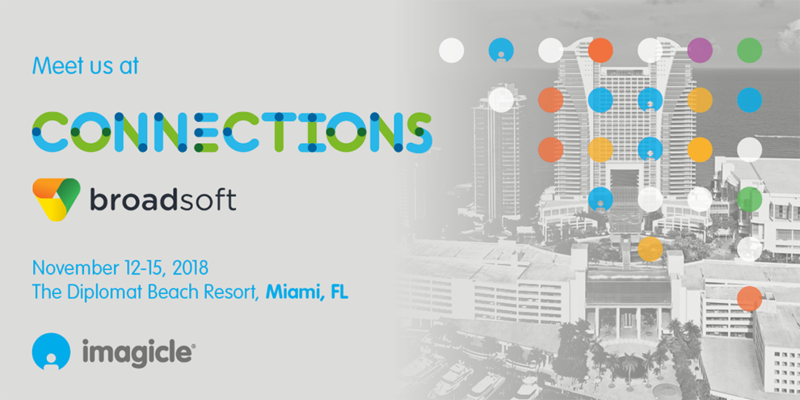 Imagicle will be waiting for you at booth #17 where you will meet the Imagicle Team and find out Imagicle must-have apps for Cisco Collaboration on Prem and in the Cloud.